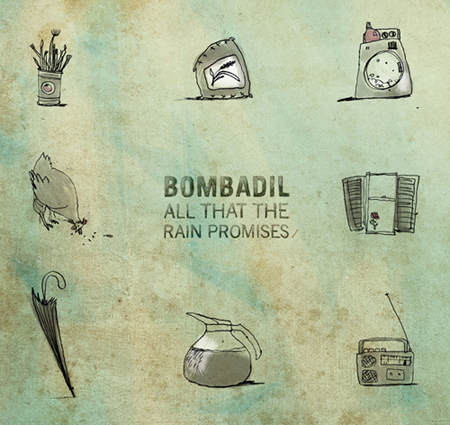 I've talked about Durham, NC folk-rock outfit Bombadil before. I was a big fan of their 2009 album Tarpits and Canyonlands, but I'm afraid you didn't all get the point. So I thought I'd bring them to your attention again. The band have a new album on the way. 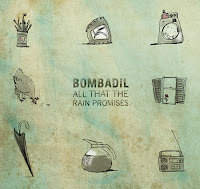 All That The Rain Promises has been set for a November 8th release. It's another collection of catchy roots-influenced tracks on the themes of ordinary everyday life.